* GO BIG - LARGE Canvas Options Available up to 55x100 inches! Word count REALLY depends on the photo and canvas size. Not sure about size needed...just ask! **************** Want to order? Here is what you do. 1. Determine the Custom Size you require AND then Purchase THAT listing. Complete the sale thru Etsy. Pay with Credit Card or Paypal. If you don’t know a size you need - attach your image or paste your wording into an etsy email and I can help detemine size. 2. Within 24 hours I will send a Welcome Letter gathering all your design info I need, along with photo request(if photo being used), words, colors, fonts and layouts. 3. Canvas proofs come out within 7-10 days with standard orders. If you need a rush order - just ask for rates. 4. Canvas ships 6 business days after approval. Proofs to take on average 7-10 days. * All canvas depths are as follows. * Any canvas with at least one side 37 inches or larger will be wrapped on a 1.5 inch deep frame. * All others canvases (36 inch and under) will be wrapped on a 3/4 inch frame. * To UPGRADE to deeper canvas - email me for rate. Any questions - just ask! * Each order will come with 2 design concepts, then 8 tweaks on proofs until the final concept picked. Each change required after that will be $5. I pride myself on customer satisfaction. So if you love your canvas ...support handmade and spread the word about Geezees! Hi Jessica, I am so sorry you are unhappy with your order. We did so many edits together regarding your maps and finding the correct location ... I am so surprised at a 1 star review. I wish you would have contacted me if you were not happy with your purchase. Stephanie was wonderful to work with. She took my ideas and refined them and came up with a beautiful finished product. She was very quick with her correspondence and our final product arrived 4 days earlier than our asking date. I have used Stephanie for two canvases and have been very happy each time! PROOFS AVERAGE 10 DAYS - in a RUSH?? ask about RUSH Proof options. 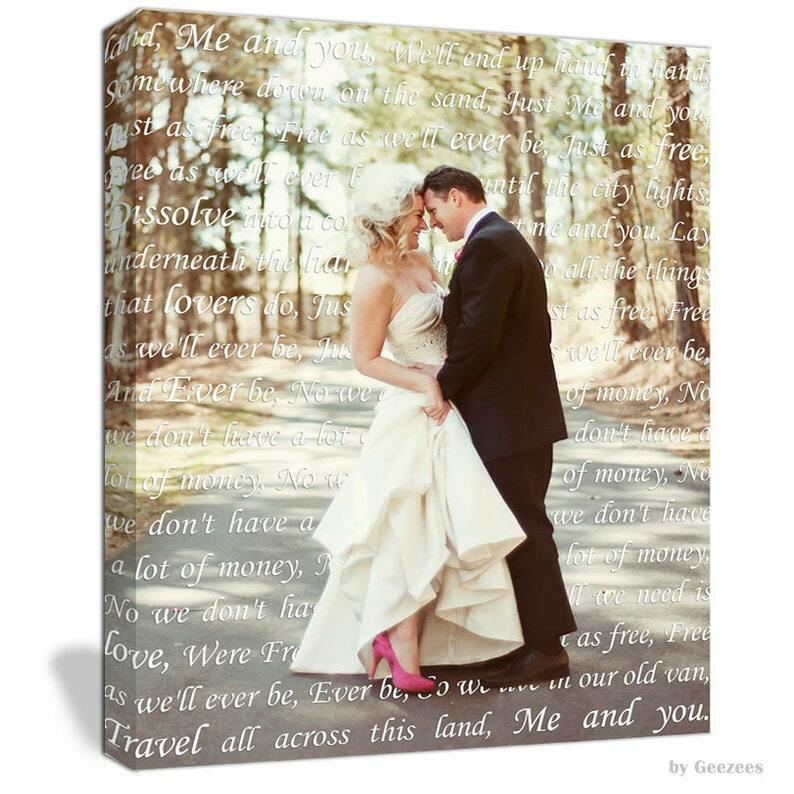 Due to its customized nature, Custom Canvas Art can not be refunded or exchanged. I will email you a proof prior to printing for all customized items. Please make sure to review and approve all proofs. I dont mind making changes at all before the printing process. Keep in mind, colors may look different on your screen, so please note that slight color variations can occur. If an item is damaged during shipping,please contact me within 24 hours of receipt with photos of damaged area, to discuss replacement. If you want to give the gift of Geezees ...E-certificates are always available!! For shipping outside the US , please convo me regarding pricing, if I dont have your country listed, I will look up a price and let you know. IF YOU ARE IN A HURRY!! See links below to ADD rush proofs to your order. ********************* HOW DO I ORDER? All canvas depths are as follows. Any canvas with at least one side 37 inches or larger will be wrapped on a 1.5 inch deep frame. All others canvases (36 inch and under) will be wrapped on a 3/4 inch frame. To UPGRADE to deeper canvas - email me for rate. Any questions - just ask! Please note that for marketing purposes, I will sometimes use past canvas images in my sample gallery ... if you prefer to not have your canvas shown for marketing purposes, please let me know when ordering. How long will a custom canvas take to get ? Is the canvas made of cotton? Can I get this sooner?